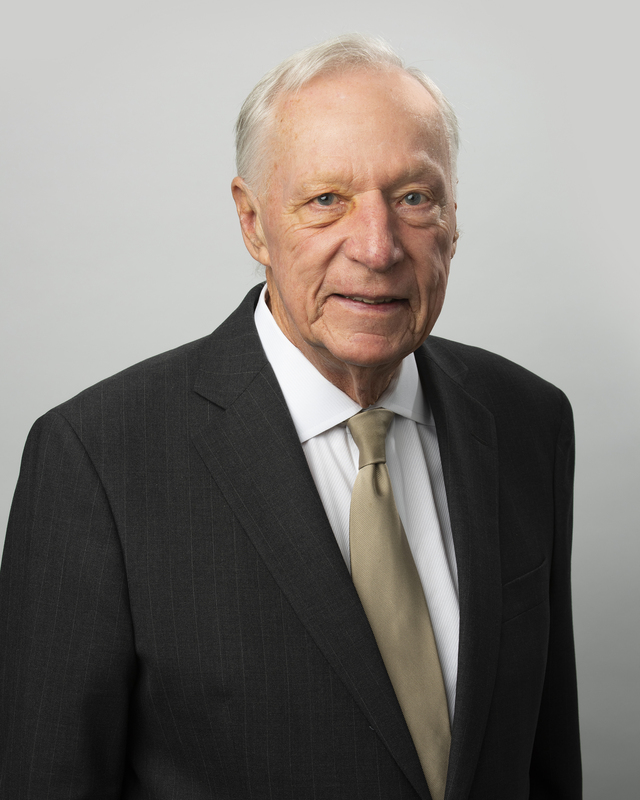 Richard E. Rassel is a shareholder and serves as Chairman of Butzel Long. He holds a B.A. from University of Notre Dame and a J.D. from the University of Michigan Law School. Mr. Rassel is also a Certified Judge Advocate having graduated from the U.S. Navy Judge Advocate School. He practices primarily in the area of complex business litigation and arbitration with a special concentration in media law. He was a Fellow of the American College of Trial Lawyers from 1989-2013 and is a graduate of the CPR Institute for Dispute Resolution Mediation and Arbitration. Over the years, Mr. Rassel's professional skills have earned him listings in Chambers, The Best Lawyers in America, Michigan Super Lawyers, as well as a Martindale-Hubbell AV preeminent rating. Mr. Rassel is a Director and Secretary of the Detroit Legal News, Inc.
Mr. Rassel is also active in the community. He is a past Board Chair of Detroit Public Television where he was honored with the 2011 Community Leadership Award, past Chairman of the Board of the Holy Cross Foundation, past Director of the Michigan Strategic Fund, and former President and Founding Trustee of the Rosa Parks Scholarship Foundation. He has been honored with the Community Service Award and the Leadership Award by the Birmingham (Michigan) Community House, where he is a past President. Mr. Rassel serves as Vice Chairman of the Detroit Regional Chamber of Commerce's Foundation Board; a Trustee of William Beaumont Hospital System; an Ambassador of the College of Arts and Sciences of Oakland University; and a member of the Board of Advisors for the University of Detroit Mercy School of Law. Represented international advertising agency in overturning a $44 million judgment.